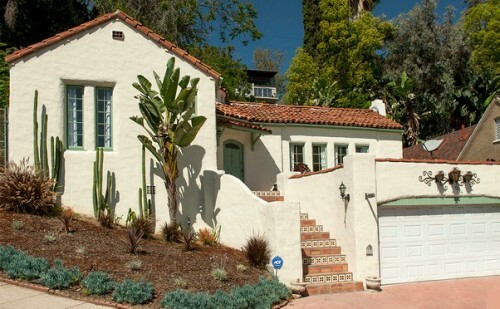 Silver Lake Spanish Home Ready to Go! 2345 Lake View Ave - great mix of charm and location! Currently listed for $975,000 If you have been looking for a Silver Lake home that has all of it’s original charm but with the system updates and kitchen and baths already remodeled, this could be the place for you! 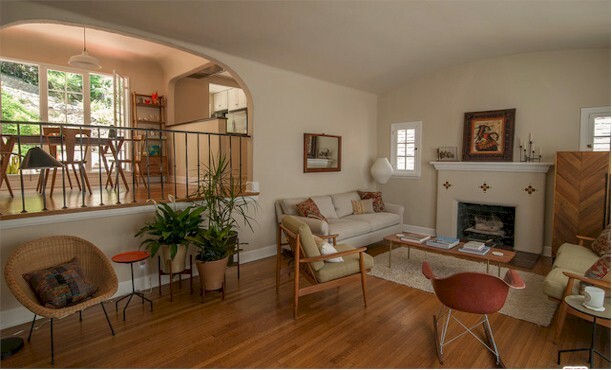 Built in 1926, the house has Spanish tile risers, coved ceiling, original hardwood floors, a living room fireplace and all the natural light you could ask for. There are 3 large bedrooms and 2 bathrooms (1 ensuite in the master) with around 1400 sf of living space. The openness of living room to dining room and dining room to kitchen makes the home feel open and much larger than it’s measured size. 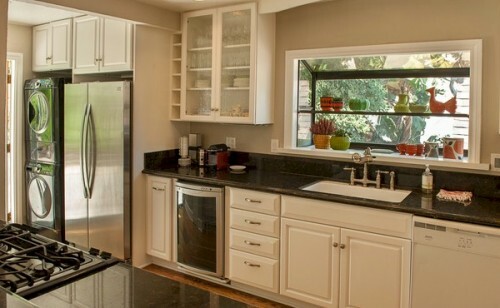 The kitchen is also updated and opens to the dining room. 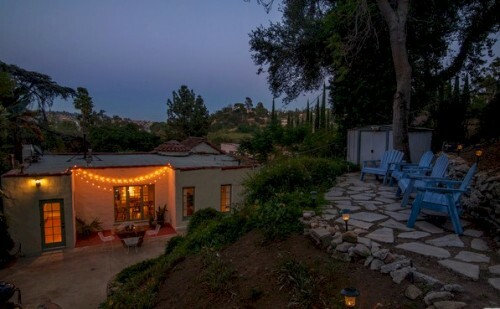 The backyard is very private with patio space off the kitchen and dining aria but also a flat area up at the top for a peaceful place to relax and take in the canyon view. Super location just up the street from the Silver Lake’s new Whole Foods, the Silver Lake Reservoir, Silver Lake Wine and more. If you would like to see this home, give me a call 213-215-4758 and I'll make arrangements.